At the Jesse James family reunion in 2002, living descendants in the family of Peter Burnett appeared. 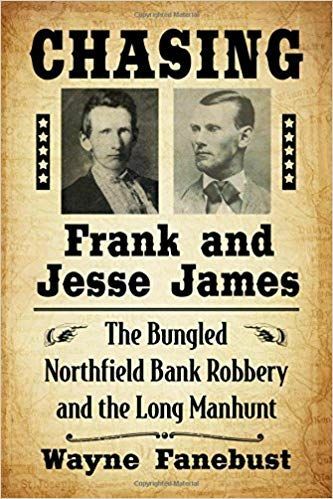 They were seeking knowledge of the Burnett family’s connections to the Jesse James family. Stories of a connection had come down in their family lore. 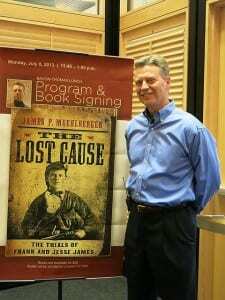 To date, no specific connection with the James family, or with Drury Woodson James, Jesse’ s uncle and founder of Paso Robles, California, has been found. 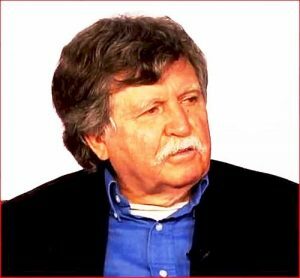 Given D.W. James social and political connections, it remains highly likely some connection existed. Is also is highly certain that Peter Burnett would have known Rep. Coleman Purcell Younger of Santa Cruz, California, the husband of Burnett’s niece, Rebecca J. Smith, among other Burnett-Younger kinships. (Corvallis: Oregon State University Press, 2018) pp.ix-270, several photos and maps, appendix A-D, notes, bibliography, index, ISBN 978-0-87071-923-5, paperback, $19,95. Peter Burnett may not be a name that is familiar to many people these days. It seems a pity that he has been largely forgotten. He was a man of some rather significant achievements in the states of Missouri, Oregon and California. I have been interested in him for some time and was pleased to see that someone had finally written a book about him. However, I found that the author chose to judge Burnett by today’s standards of political correctness and ignore or belittle his many real accomplishments. R. Gregory Nokes is a journalist and is a competent writer but the book will appeal more to a general audience than to historians or scholars. He did do a fair amount of research and has discovered a number of Burnett’s letters that have never been made public before. He has also thoroughly researched Burnett’s other writings, and there is a considerable amount of this material. There is no evidence, however, that he consulted any contemporary newspapers reports of the actions and events in Burnett’s life. Nor did he dig very deeply into family connections and the accomplishments of many other members of this talented Burnett family and their near kinfolks. The author makes much ado about Burnett’s contributions to the deplorable “Lash Law” in Oregon that Burnett helped put on the books. But little is said about the almost immediate revision of the law and the fact that the law was never once enforced. Many, in fact, most other states and territories had similar or worse laws on the books concerning African Americans and other minorities. Nokes is highly critical of Burnett in many ways and this detracts from the contributions Peter Burnett did make. Peter Burnett was almost completely a self-educated man. He was born into a poor family in Tennessee but the family soon moved to Missouri to better themselves. Burnett was able to become an attorney and established a good law practice and engaged in several business enterprises. He was one of the men responsible for getting the U. S. Congress to approve the Platte Purchase that added a considerable amount of territory to the northwestern section of Missouri. 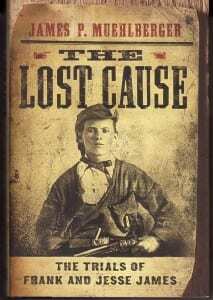 Some of Burnett’s business enterprises were not successful and he soon turned his eyes to the Oregon Territory. 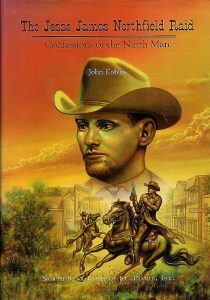 He “boomed” Oregon and organized the first major wagon train to travel to Oregon in 1843. He was active in the organization of the Oregon Territorial Government and was Oregon’s first Supreme Court judge. When word came of the discovery of gold in California, Burnett once more decided he could improve his fortunes by going to California. 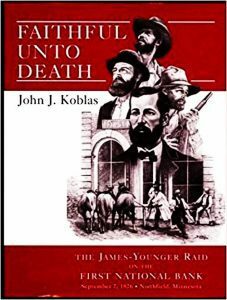 He took the first wagon train from Oregon to California and achieved a fair amount of success in mining for gold in California. He then moved to Sacrament and went back into the legal business. He took over some of the real estate sales for John Sutter and was well on the way to repairing Sutter’s finances until Sutter, Sr. fired him in a huff. 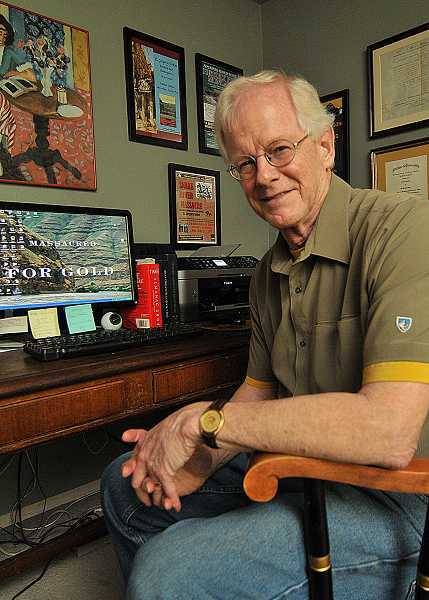 Burnett did bolster his own finances as well from his sales of Sacramento real estate. Burnett then turned his hand to helping get a state government organized in California and was overwhelmingly elected as the first Governor of California. He later resigned from this office to pursue his business interests. He later went into the banking business in San Francisco and was president of one of the most successful banks in California. Peter Burnett died a wealthy and highly esteemed man. 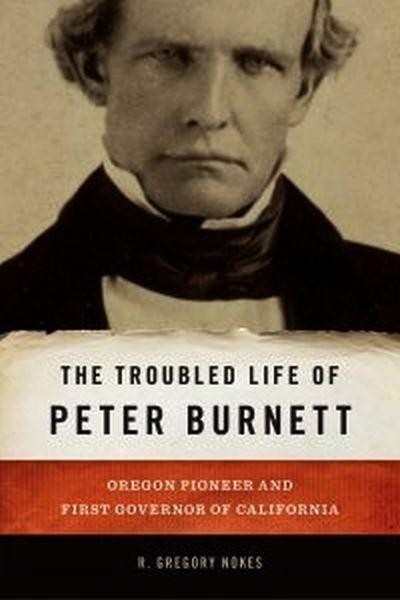 Burnett was completely honest, a rare quality in the hectic days of Gold Rush California, a deeply religious man, and a devoted husband and father. All of his children that survived were successful and talented people. His sons-in-law were attorneys and served in state government as did some of his grandchildren. 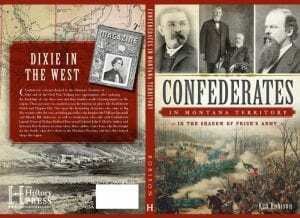 An item of interest to Wild West buffs was completely missed by the author. Burnett had close connections to the Younger and Dalton families. His brother, George William Burnett, was married to Sydney Ann Younger, an aunt of the Younger boys of James-Younger gang fame. Sydney Ann’s half-sister, Adeline, was the mother of the Dalton brothers of Dalton gang fame. George William Burnett served in the Oregon legislature for some time and his son George Henry Burnett served on the Oregon Supreme Court from 1911 to 1927, twice serving as the Chief Justice of the court. 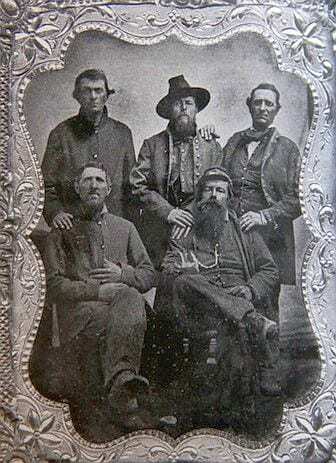 Peter Burnett also maintained close social relations with Coleman Younger, the uncle of the outlaw Younger brothers, in Santa Clara County. California for a number of years. This book is certainly worth reading and it inspired me to dig even deeper and to see what else I could learn about this fascinating man. Peter Burnett is worthy of more study so we can fully appreciate his contributions to our history.